AARK Adapters are most widely used in labs to assemble apparatus using the Flasks and Condensers. The joints are fully interchangeable with all other ground joints. 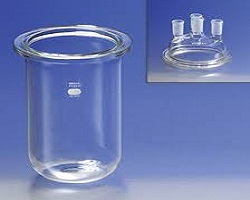 AARKs Glass Bottles range listed below is widely used in laboratory. AARK offers three essential features i.e. reliability, accuracy and durability desired in burette. Uniform wall thickness provides regular and acurate graduation. AARK offers a wide range of superior quality, thick wall condensers . The choice of condenser can be made depending on distillation rate, reflux rate and temperature gradient. AARK offers best quality measuring cylinders made of heavy uniform wall thickness which gives strength and durabilty to every cylinder and strong base gives sturdiness. AARK Extraction appratus consist of Soxhlet Extractor and Allihn Condenser are made of heavy and uniform wall thickness tubing ideal for laboratory scale refluxing. 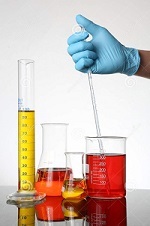 AARK provides wide range of laboratory flasks which are used in variety of applications such as culture, distilling, boiling, Erlenmeyer, Filtering, Iodine and Kjeldahl. 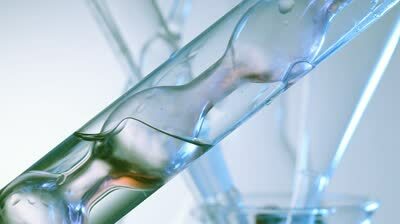 AARK Pipettes are made of specially-selected heavy wall machine-drawn borosilicate accurate bore glass tubing. 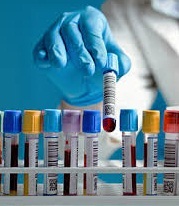 All Pipettes are individually measured, and then marked. AARK glass funnels range comprises various types i.e. Plain Funnels, Filter Funnels, Seperating Funnels, Powder Funnels and Buchner Funnels. 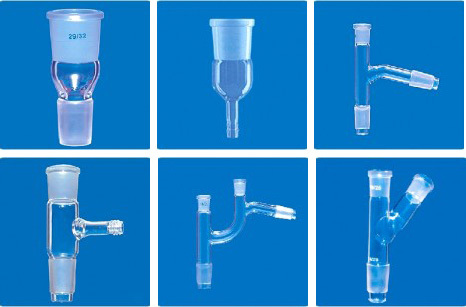 Laboratory Grade Stopcocks are often parts of laboratory glassware such as Burettes, Separatory funnels, Schlenk flasks, and Columns used for Column Chromatography. Glass Stoppers also called as ground glass joints commonly in labs because of there non reactivity. 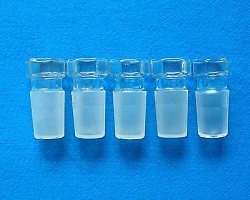 Flat head, Penny Head, Solid and Hollow are varieties of stoppers available in AARK glass stoppers range. 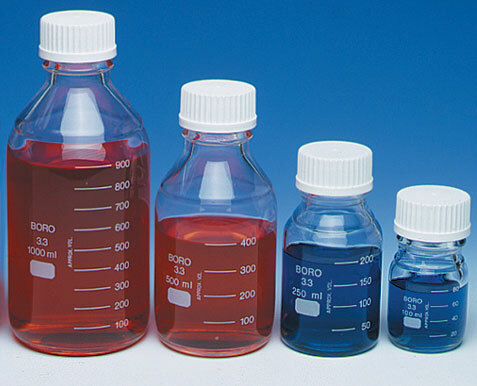 AARK manufacture wide range of export quality volumeteric flasks, each individually calibrated to achieve high level accuracy in Class B. Heavy-duty, round, uniform wall thickness beakers widely used in education, chemistry, research, and life science industries. 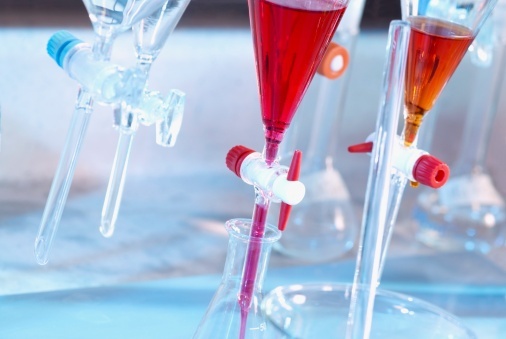 AARK's Resin Reaction Kettles are widely used in laboratories for organic reactions involving viscous materials. The wide mouth enables easy cleaning of interior.